Have a product or service that can help accommodation partners? We’re looking for organizations who help partners solve their day-to-day challenges to join our new programme. Fill out the form and we’ll get in touch – in the meantime, take a look at some of the organizations that are already working with us. Thanks for registering your interest, we’ll be in touch when we launch the programme. We couldn’t register your interest at this time. Please try again later. By continuing, you agree to let Booking.com email you regarding your interest. 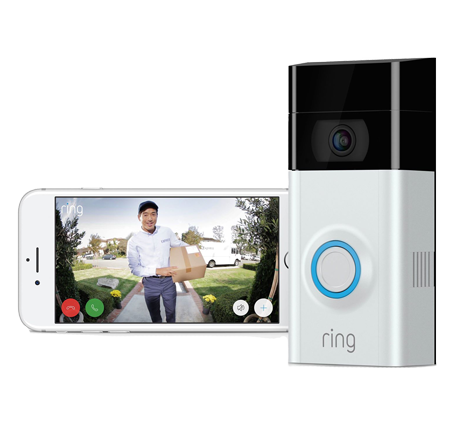 Ring, Amazon’s newly acquired smart doorbell system, is simplifying key handling for partners. With their doorbell you can stream HD video and audio directly to your smartphone or tablet, meaning you don’t need to be at your property to communicate with guests. Plus, it adds an extra element of security to your property. Booking.com is currently exploring how this product can better help partners resolve pain points. 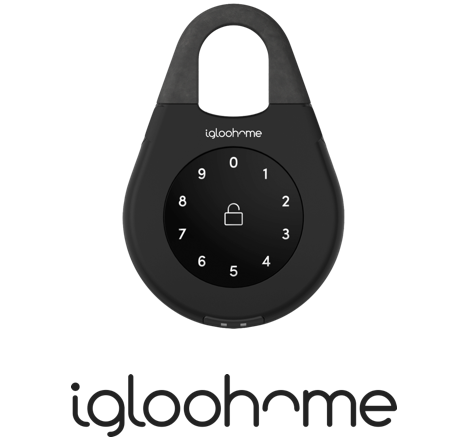 igloohome’s goal is to make key handling less of a pain point for our partners. Their Smart Keybox has software integrated directly in it, making it the first lockbox to work completely offline. Its success led them to expand their product range to include basic and premium locks, including the Smart Deadbolt and Smart Mortise. Booking.com is currently exploring these solutions in the US, UK, and the Netherlands. Keesy eliminates the need for coordination of key handling with guests. They take care of the check-in and check-out process, including any bureaucracy around taxes or payments and their secure lock boxes allow guests to collect keys from a collection point at any time.